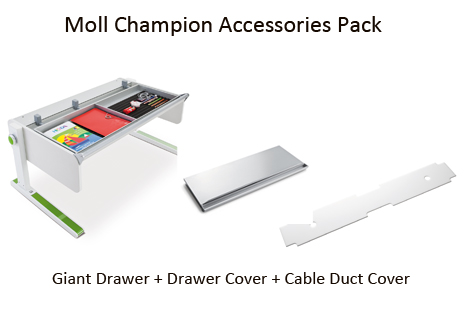 Expand the functionality of the Champion Desk with a Giant Drawer, Drawer Cover and Cable Duct Cover. 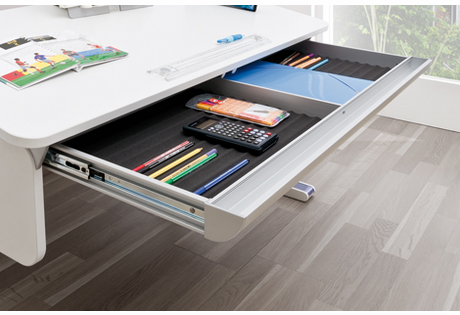 The large drawer spans the width of the desk. The drawer features foam inserts to secure items when the drawer is in motion. 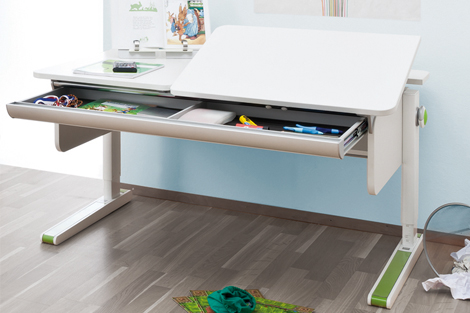 Two built in compartments organize school work and projects. 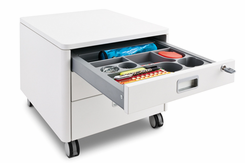 The silver Drawer Cover fits over the Champion Giant Drawer to conceal the contents for an organized look. 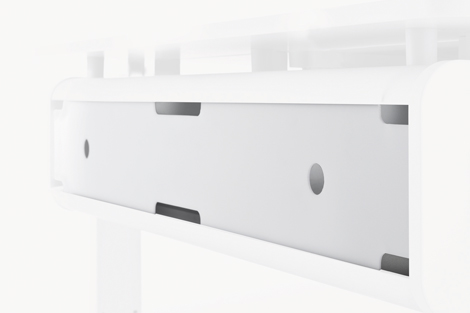 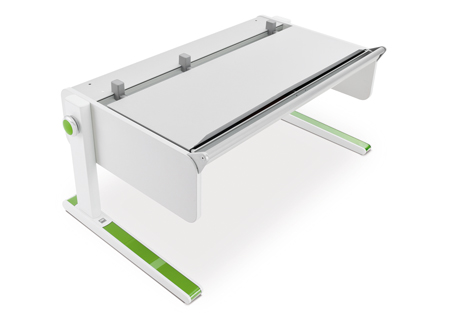 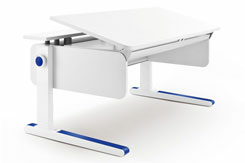 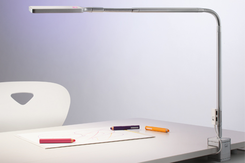 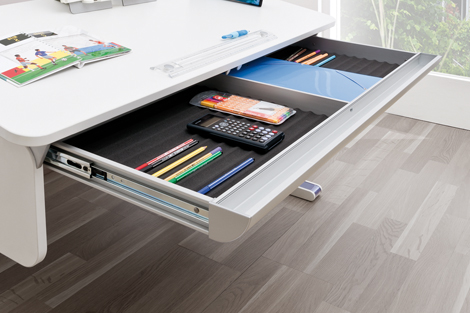 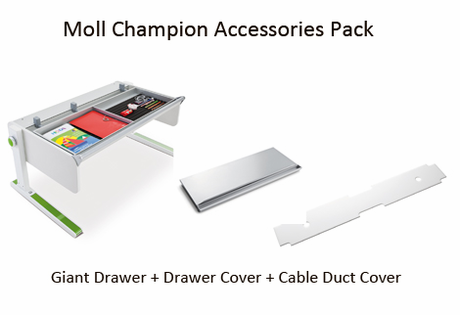 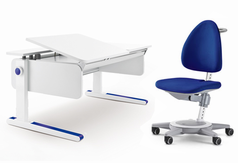 The Cable Duct Cover fits onto the back of the Moll® Champion Desk. 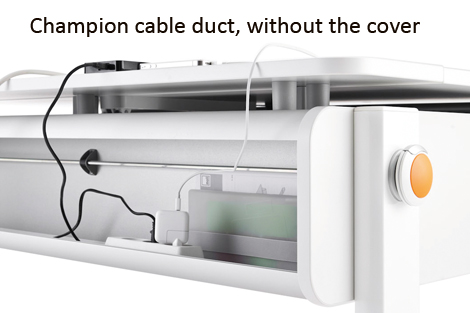 Use this cover to keep power cords out of reach of children and conceal messy wires. The Giant Drawer, Drawer Cover and Cable Duct Cover are also sold separately.